This February our monthly 80s boogie loving club night is adding Rain&Shine Records founder Jeremy Morris to the lineup! Rain & Shine is a non-for-profit record label that puts out previously unreleased or never re-issued soul, disco, boogie, jazz, and gospel records but gives all the profits to the artists and their families. 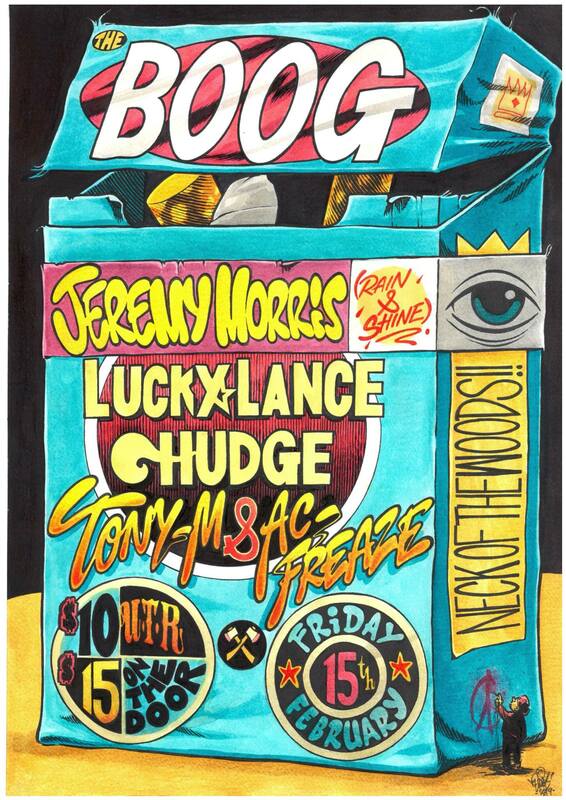 Joining Jeremy will be party starters Tony M & AC Freeze along side Boog residents Lucky Lance and Hudge.